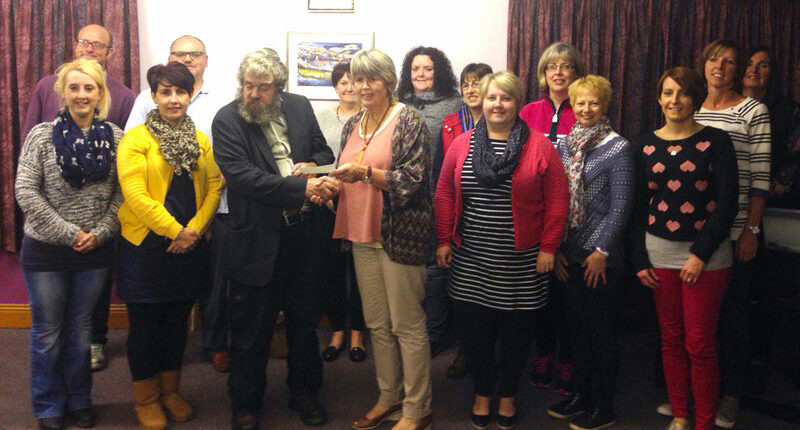 Ceredigion choir raises over £1000 for Hafal! Hafal Ceredigion have been presented with a cheque for a £1200 by Lampeter-based Welsh women’s choir Cor Corisma who held a fundraising performance earlier this summer. Choir member Lena Daniels wanted to raise money for Hafal in order to commemorate the life of her niece who experienced mental health problems. She asked for advice from a Ceredigion Seibiant client – Sioned Evans – who recommended Hafal as being the charity which had helped her the most.